The meeting will be hold in the oak room at Premier Cadbury in Cherry Hill. Watch and Clock Enthusiasts will hold a meeting in the oak room at Premier Cadbury, 2150 Route 38, in Cherry Hill on Sunday, Dec. 17 at 10 a.m. Anyone in the community who is interested in clocks or watches is invited to attend. 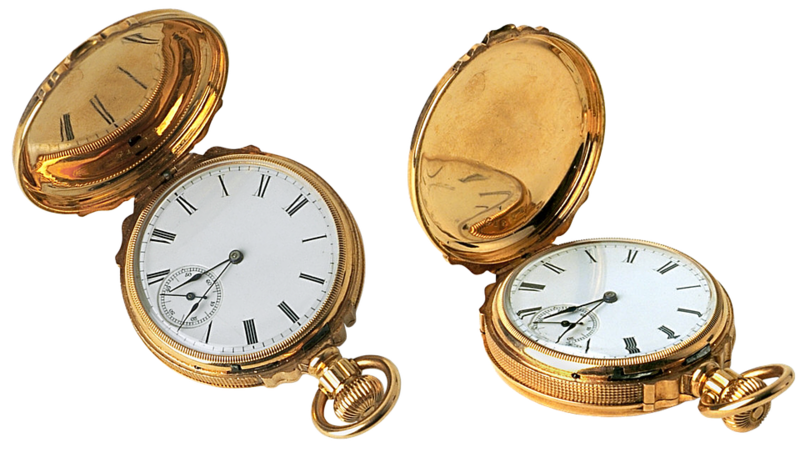 The group will have a show and tell of members’ items that begin with the letters Q or R. The program for this meeting will include pictures and discussion of some of members’ favorite clocks and watches. Coffee and cookies will be served. Contact Dale Sutton at (609) 654–1155 for more information.